If this happens, generally congratulations are in order, as it means that you won the giveaway. As per our policy, you will receive 90% of your coins back if you do not win the giveaway. But in rare instance, there are several other reasons why you may not have received some coins back from the giveaway. Putting an amount of coins where it is too small to receive 90% back. As XY Gaming rounds down when calculating the 90% return, if you put in 1 coin to a giveaway then you will still receive zero coins in return in losing. To receive coins back for losing you must put a minimum of 10 coins into a giveaway. 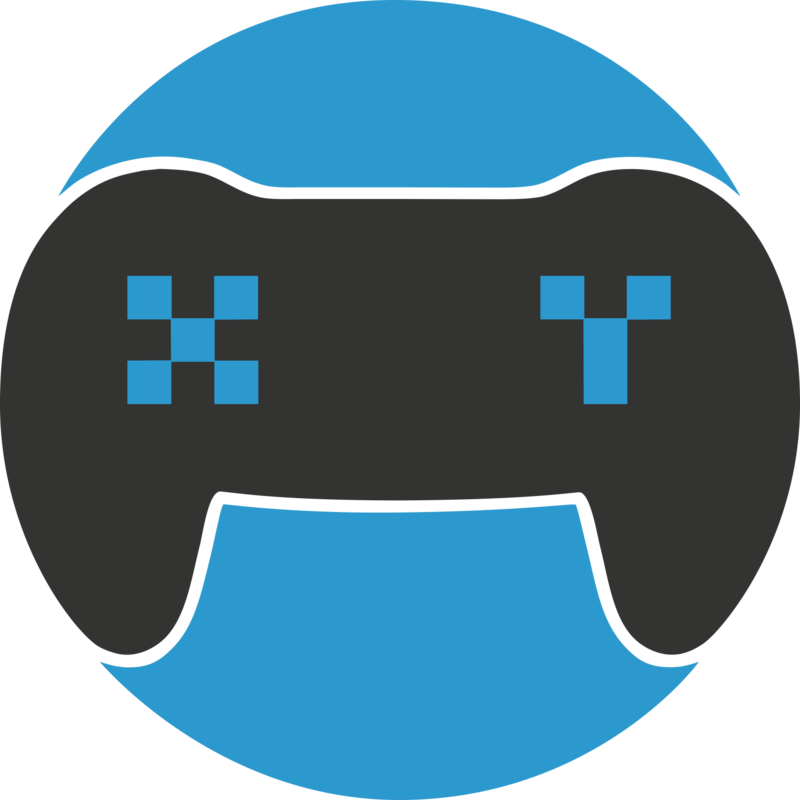 Note: If you think that something may have gone wrong, and you received none or the incorrect amount of coins back, please contact support@xygaming.com immediately with as many details as you can, so we can investigate immediately.